This year will mark the last time a 20-year brilliant tradition will shine at Disney’s Hollywood Studios. The Osborne Family Spectacle of Dancing Lights Spectacular will come to an end at the close of this year’s holiday season at Walt Disney World Resort. 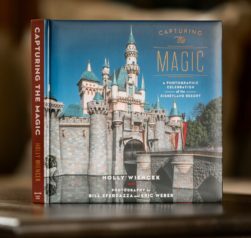 Capturing the Magic now on sale! The Christmas light event got its start lighting up the personal residence of Arkansas businessman, Jennings Osborne. As his elaborate light display increased in size, so did his neighbors’ disdain and the battle ended up in litigation and eventually before the Arkansas Supreme Court. 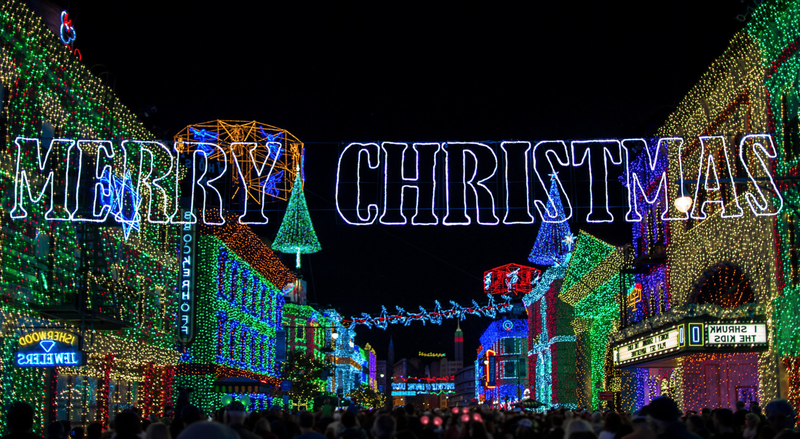 The Osborne family’s legal loss was Disney’s gain as the light spectacle found its new home originally strung up on Residential Street and now its current residence of the Streets of America. The fate of this long-running tradition has been in question for several years, especially with all the recent closings and changes coming to the park in anticipation of it’s new Star Wars-themed and Toy Story lands. Guests planning on visiting the Walt Disney World Resort this holiday season will get one last chance to view the merry and bright light spectacle and take part in two new options for holiday fun. Guests will soon be able to book the Merry & Bright Dessert Party (Nov. 6-Dec. 30) and the Merry & Bright Dinner Reception (Jan. 1- 3), both overlooking The Osborne Family Spectacle of Dancing Lights at Disney’s Hollywood Studios. According to Disney Parks Social Media Director, Thomas Smith, with the dessert party, guests will enjoy holiday-themed desserts while surrounded by the amazing light display. New for 2015 is a dinner reception Jan. 1 – 3, featuring a selection of small bites including beef, shrimp and turkey, plus wine, beer and specialty beverages. 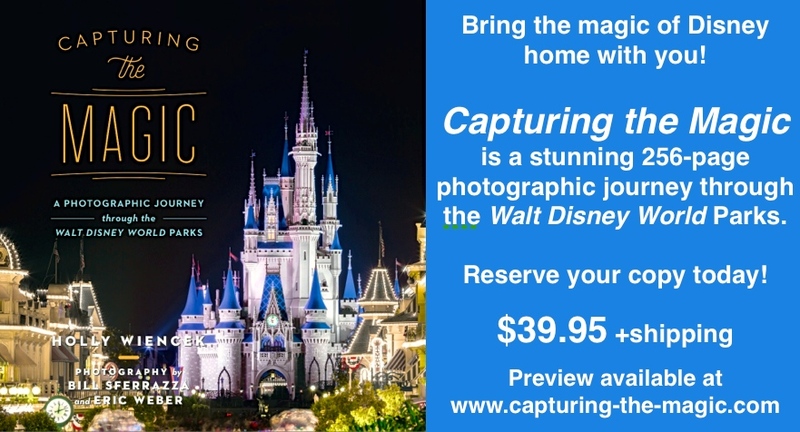 You’ll be able to book these experiences beginning Sept. 16, so check back at DisneyWorld.com around that time for full details and to reserve your spot. 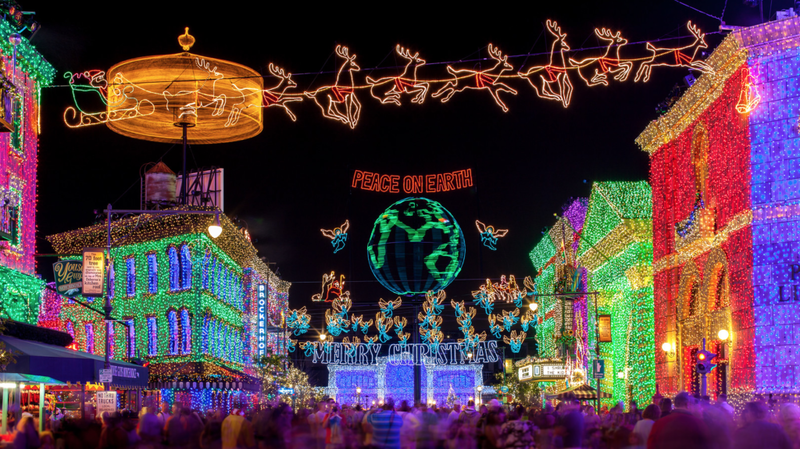 Can’t believe that Disney is so stupid as to not find another spot for the Osborne Lights. It’s one of the prime reasons we go down every Christmas season. 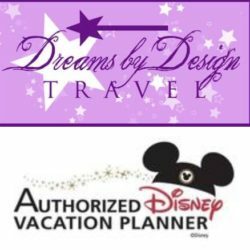 This season may be our last December trip to WDW if this is true. Are they really that clueless! Hi there Bill! Honestly, I am very disappointed that the lights are going away as well, but I don’t think that we know the entire story. I think one of the main reasons the lights are coming to an end is because the entire Hollywood Studios park is being reimagined to allow for the new Star Wars and Toy Story lands. Disney has never said whether or not the Osbourne lights will return or if they will relocate the lights, which is entirely possible. I am optimistic they will return at some point, but if they don’t, I will treasure the memories and look forward to the new things to come and memories to be made. Things must change, things must grow and if they didn’t the parks would become stale. Oh, I understand about the expansion – heard about it a year ago, albeit without the Star Wars tag. Lights, Motors, Action will probably go away also in this expansion. The question is, why don’t they more the lights elsewhere?